It is with bursting hearts that we write to tell you some amazing news. Today, January 8, Eric was ordered released from prison. It has been almost 9 years exactly since he was arrested in Auburn, CA, on January 13, 2006. Eric’s release came about because of the habeas petition that he and his legal team filed in May 2012. Because the government withheld important documents from the defense at trial, Eric’s original judgment and sentencing were vacated and he pleaded guilty to a lesser charge that carried a five year maximum sentence. This means Eric has already spent four years longer in prison than could have been required under the statute for the charge he pleaded guilty to. He received credit for time served and was ordered released. Eric’s projected release date – until today – was February of 2023. We are beyond thrilled that Eric will soon be back home with us, where he belongs. But nothing can change the fact that Eric and his loved ones have had 9 years stolen from them by the state. At times, this fight seemed almost impossible. Eric endured hunger strikes, solitary, the separation of hundreds of miles from everyone and everything he loved, and the isolation and cold walls and wire of prison. These things were meant to break him – but the state has utterly failed in this endeavor. Eric remains steadfast and strong. 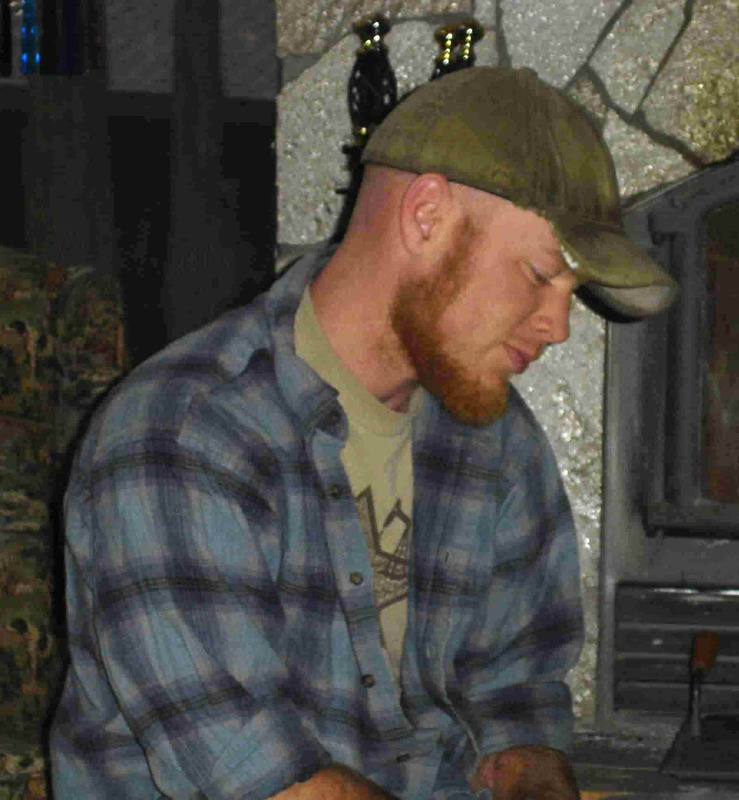 Eric fought the charges against him 9 years ago because he knew it was the right thing to do. He has maintained his integrity all of these years by staying true to himself and to the things he believes in. But he has not done this in a vacuum. Thank you to everyone who has shown their love and support these last nine years. It has made all the difference. To everyone who has ever written a letter, sent drawings of dragons or pictures of fairies, or included pictures of something as simple as a blade of grass… you have given Eric’s life color, fire and connection these past 9 years. You have proven that our solidarity is our strongest weapon. We are anxious to celebrate! But we also must remember that Eric’s case is just one among many – and it is by no means the most egregious. Since 9/11 the state has engaged in political prosecutions of hundreds of people in this country – the majority of them from Muslim communities – for their religious and political affiliations. And our comrades continue to be targeted and arrested for daring to dream. We are overjoyed that Eric is coming home. But we also know that we must never rest until all are free. Eric will soon be released from Sacramento County jail in a matter of hours, but his struggle is far from over. He received two years of supervised release and will be under their watch during that time. Coming out of prison is a complicated and difficult journey, but it is one that we are excited and ready to begin. Thanks again to all of you – and a big shout out to Eric’s lawyers – Mark Vermeulen and Ben Rosenfeld – who have worked tirelessly and passionately on his case for years, pro bono. We will be in touch in the coming weeks. Until then – celebrate! Struggle! And as Eric would say…Find UR Joy! ← The Cuban 5 are finally home!